Selby Davis Builder specializes in residential remodeling and new construction. We strive to provide clients with exceptional quality construction at an affordable and competitive price. Our goal is to meet all of our clients expectations in the most economical, courteous, and productive way possible. 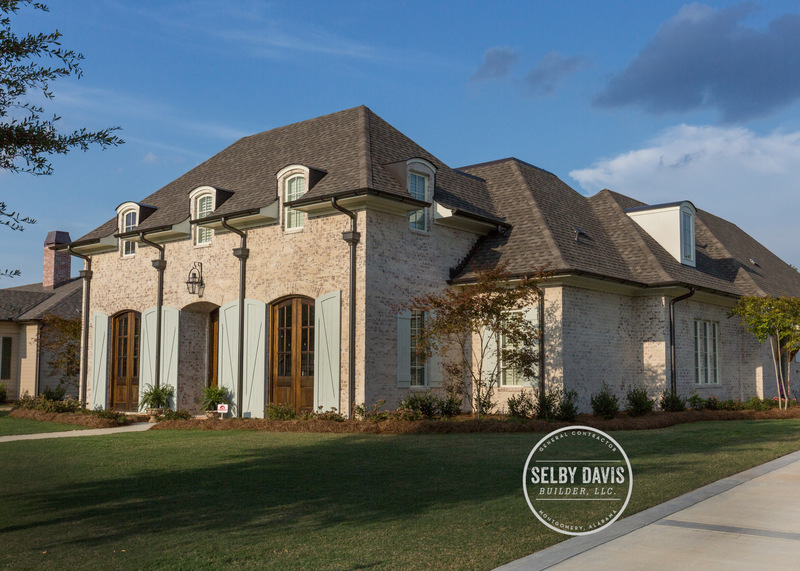 Selby Davis Builder is a member of the Greater Montgomery Home Builders Association and the Home Builders Association of Alabama.